Treatment for smiles of all ages! 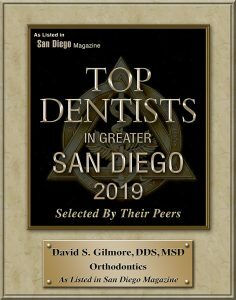 Orthodontist Dr. David S. Gilmore and his staff would like to welcome you and your family to our state-of-the-art office where we provide the highest quality treatment in a fun, comfortable and professional environment. 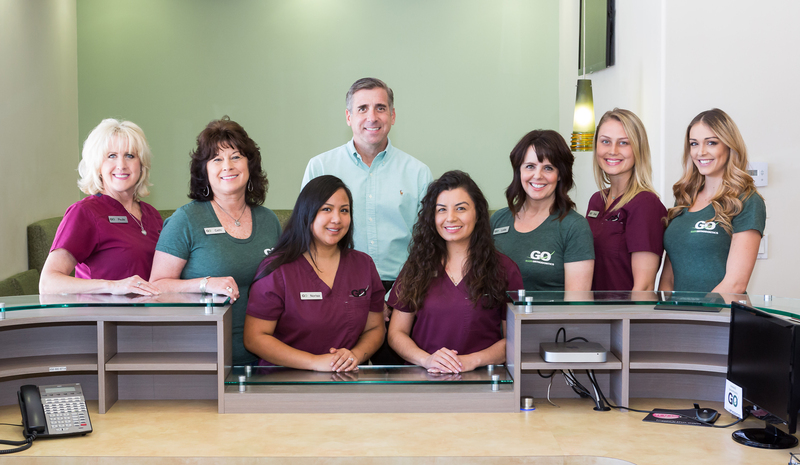 Our friendly and caring staff offers personal attention and strives to provide you with an outstanding experience throughout your orthodontic treatment. We offer the latest in orthodontic technology, such as the Empower® and Damon® System self-ligating braces, clear brackets, and Invisalign® clear aligners, as well as traditional braces for children, teens, and adults. By offering a variety of services, we can ensure that you or your child have your individual needs met. When you come to Gilmore Orthodontics, you are part of our family, and we treat you as such. Dr Gilmore and his staff are great! I can’t say enough good things about them. They work with you and are there for you every step of the way. I highly recommend them to everyone. 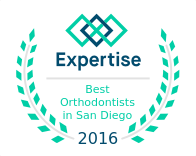 Dr Gilmore has provided us with excellent orthodontic care over the years. Our children feel very comfortable coming here and we have nothing but rave reviews for both Dr Gilmore and his staff. Also, his office is very convenient with great parking. Thanks so much for fulfilling your part of the orthodontist contract for my son. The location can’t be beat… just a hop skip and jump from our home. Appreciate flexibility when life happens and brand new braces need fixing. Dr. Gilmore and the Gilmore Orthodontics staff are professional and welcoming. This was our first visit/consultation for our 13 year old to get braces. They made us feel as if we were already apart of the Gilmore Ortho family. A practice that runs very smoothly and efficiently. Dr. Gilmore clearly is an expert in his field. His staff are very professional and friendly. Highly recommended. My entire experience was beyond my expectations. 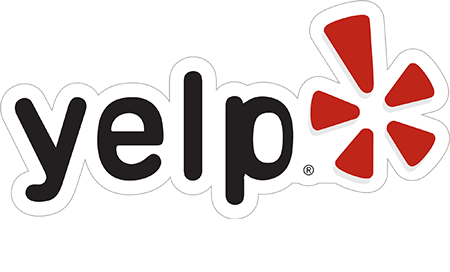 Dr. Gilmore and his staff very friendly and helpful, as well as being very competent and professional. Also, it was EASY. i highly recommend Invisalign for older clients. Our first orthodontist didn’t give us any other options besides an expander. Dr Gilmore sat with us and explained what our options were for our daughter. We decided on Dr Gilmore and a two phase approach, no expander. Dr Gilmore’s office rocks. Dr. Gilmore and staff are honest, friendly and they really care about my daughter. I’d recommend Gilmore Orthodontics to anyone! Outstanding service! I would definitely recommend this orthodontist to everyone. Dr. Gilmore and his staff are always so friendly and greet us with a smile at each visit! They take the time to listen to our concerns and are just pleasant to be around. I appreciate the quality care they have given to my son the last 2 years! Thank you! My 2 kids have had an AMAZING experience at Gilmore Orthodontics. Great doctor, great staff, I recommend my friends to come here. Thumbs up!!! The service provided is absolutely amazing. This has been one of the best decisions I have ever made by choosing this practice! They have the best customer service! Top notch provider. Dr. Gilmore and his staff are always kind and friendly, and really care about all the needs of their patients. We’re so happy we found them! With Dr. Gilmore I don’t feel like a patient I feel more like a friend. He and his staff have big hearts along with extensive knowledge in their field. I look forward to my next visit. We love it at Gilmore Orthodontics. Every time we come to an appointment, we feel welcome and at ease. Dr. Gilmore and his staff are always ready and happy to see us. Thanks for making braces so fun & easy! This is our third family member to become a patient of Dr. Gilmore, and we’re excited to be continuing with his practice. We recommend him highly!